As we all know, dolomite is mainly composed of calcium carbonate and magnesium carbonate minerals. dolomite powder is mainly used in building, ceramics, glass and refractory materials, chemicals and agriculture, environmental protection, energy saving and other fields. With the further development of industry, investors exploiting dolomite have grown larger. According to this market trend, Liming Heavy Industry supplies MTW European Type Trapezium Mill for dolomite processing. 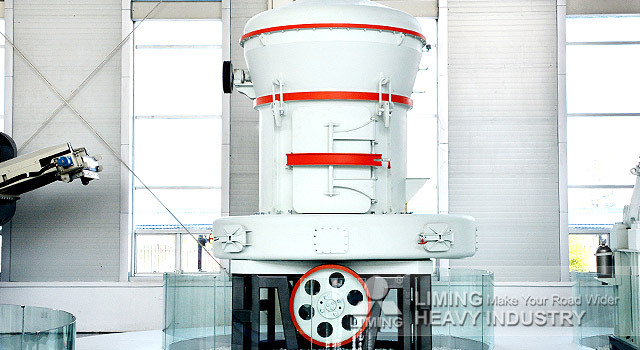 MTW Trapezium Mill is the preferred equipment for processing high-quality 325-2500 dolomite powder . Liming Heavy Industry has rich manufacturing experience and high technologies as ultrafine grinding mill machine manufacturer. According to the customer's production needs, we can develop a better, more cost-effective selection program, and give customers scientific and reasonable prices for your dolomite ultrafine grinding mill processing project to create more market profits. If you are interested in the dolomite ultrafine grinding mill, you can click on the online customer service for a detailed consultation.